Prevent unauthorized access to sensitive networks and applications. Sophisticated attacks have rendered the simple password insufficient to prevent data breaches, network attacks, and account takeovers. The total reported number of exposed identities jumped 23 percent to 429 million in 20151 and the ramifications are dire: financial loss, non-compliance, ruined reputation, and theft of intellectual property. 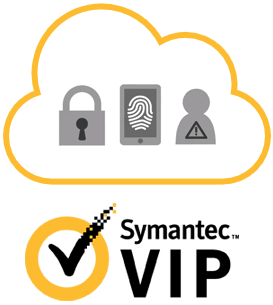 Symantec™ VIP is a leading user-friendly, cloud-based, strong authentication service that provides secure access to sensitive data and applications anytime, anywhere, from any device. What is Symantec VIP Service? Symantec™ VIP is a leading user-friendly, cloud-based, strong authentication service that provides secure access to sensitive data and applications anytime, anywhere, from any device.  Secure, reliable, and scalable service delivers authentication without requiring a dedicated on-premise hardware server. VIP Access Manager single sign-on creates a single access point to protect cloud and on-premise applications. Leverage device and behavior profiling to block risky login attempts without changing the legitimate user’s login experience. Deliver a great user experience by eliminating the password using biometric fingerprint, hands-free proximity login, and one-tap or one-swipe Push verification. Deploy hardware tokens and FREE software or mobile OTP credentials, plus out-of-band support via SMS text messages, voice phone calls, or email. Add strong authentication using the VIP web services API for your web application or embed VIP into your mobile application with the VIP Credential Development Kit (CDK). 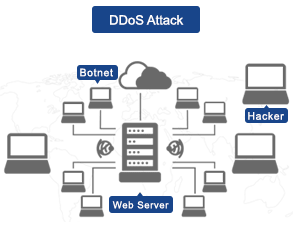 Deny access to compromised devices before they can attempt authentication to your network, and track threats from a single online console. Intuitive credential provisioning without requiring IT helpdesk or administrator configuration or intervention. Integrate with popular VPNs, webmail, SSO, and user directories. Symantec VIP helps organizations prevent unauthorized access to sensitive networks and applications, comply with data protection regulations, and enforce security best practices. VIP enables you to secure your organization’s entire user base – employees, remote workers, partners, contractors, vendors, and customers. Tailor your use of strong authentication to balance convenience, cost, and security. 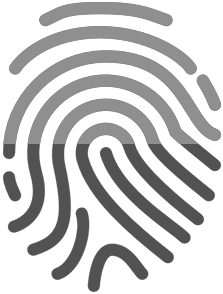 Symantec VIP’s broad array of authentication options allow you to select the right authentication approach to deliver protection for a variety of users and use cases; that are as easy as one-tap Push, fingerprint, or even hands free. Deploy strong authentication without the expense of deploying and maintaining dedicated on-premise authentication infrastructure. The Symantec VIP cloud-based approach allows organizations to quickly and easily deploy strong authentication with little to no up-front capital costs. Grow your use of strong authentication to support large user bases without deploying additional dedicated authentication hardware. VIP’s cloud-based infrastructure delivers carrierclass scalability and reliability to enable your organization to support millions of users easily and cost-effectively. Attackers constantly change tactics. Your organization requires authentication solutions that can address these challenges. 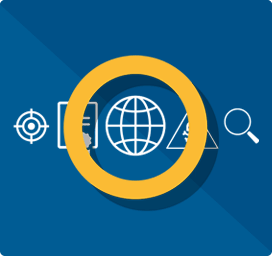 The Symantec VIP cloud-based approach enables easy delivery of new capabilities, in additional to integration with the Symantec™ Global Intelligence Network, allowing you to stay ahead of emerging threats, both now and in the future. Reduce the time required to leverage partners and their capabilities. Partners are more willing to share sensitive information when they know it’s protected. Symantec VIP Service – Two-factor authentication is easy to enable and prevents attacks. Symantec VIP Access helps protect your online accounts and transactions by using a strong authentication process when you sign in to your VIP-enabled accounts. This Symantec VIP – White Paper will help you understand the Features, Benefits, Deployment Scenarios and more.